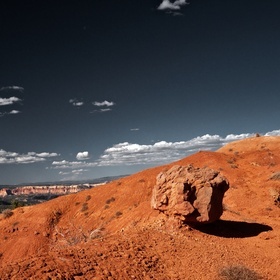 Not your ordinary Bryce shot. 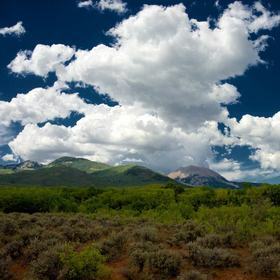 Taken with my gh2. 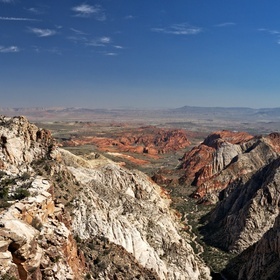 Overlooking Snow Canyon from the Red Mountain Wilderness. 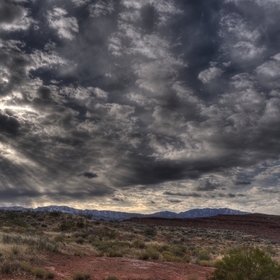 Cold day at chuckawalla near St. George, Utah. 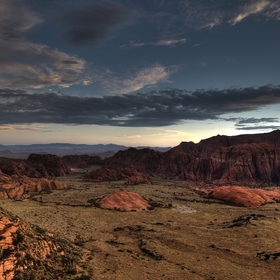 HDR shot taken from my Lumix GH2 at Snow Canyon Overlook near St George Utah.